As the usage of smartphones and tablets increase all over the world, different businesses are cranking out mobile responsive websites to take advantage of the trend. 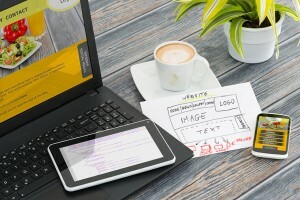 But why is responsive web design important for a company or small business in the Utah market? It’s not just an important add-on these days, it’s an essential necessity as many outlets and professional online organizations are recommending that mobility is the new tool for making a profit. Here are a few reasons why many companies are starting to take advantage of Mobile Responsive capabilities, and how the Webaholics team can help. If you haven’t been hiding under a rock for the past five to seven years, you’ve probably noticed that everyone has something that is mobile ranging from Iphones to Samsung Galaxy tablets. In fact, mobile devices have become so popular that consumers are buying them religiously – with mobile sales rising above desktop computer sales and are continuing to grow every minute. Today’s society is dependent on constant contact with information, whether it’s in the form of browsing the web or the use of social media. Mobility is in the life of any consumer and businesses who are successful know how to stay with the trends to make some dough. Mobile users are not only just browsing on Facebook, they are performing tasks that were once only done using computers. People are using their smartphones and tablets to shop, conduct research, and acquire services from any type of business. In fact, 67% of consumers claim that they would rather shop or research a company that has a mobile-friendly website. That is a huge percentage, especially given that more than half of small business don’t have a website with mobile responsive capabilities. 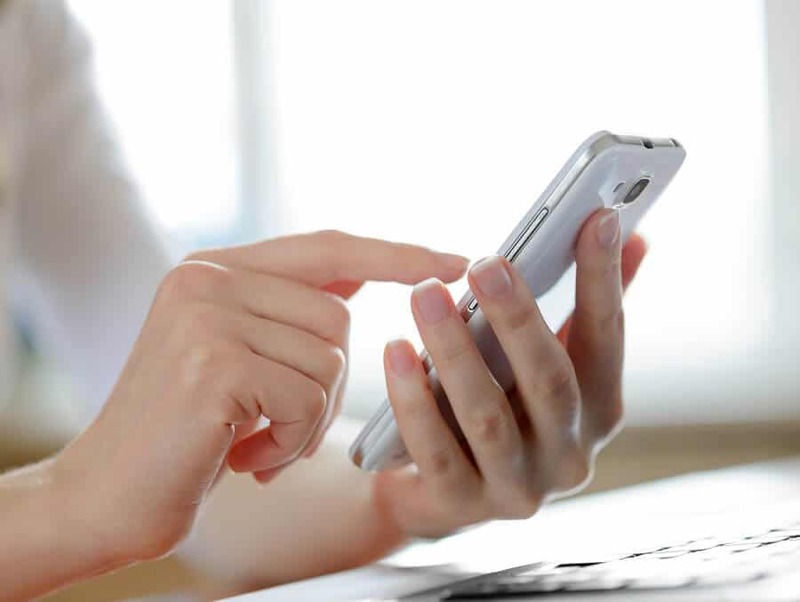 A lot of money is to be made by having a mobile website, and businesses are taking advantage. When you hear research from a company that has more than 65% of the online market share, you should probably listen right? Google not only recommends having a mobile responsive website, they value it highly as the leading industry best practice for web design and development. 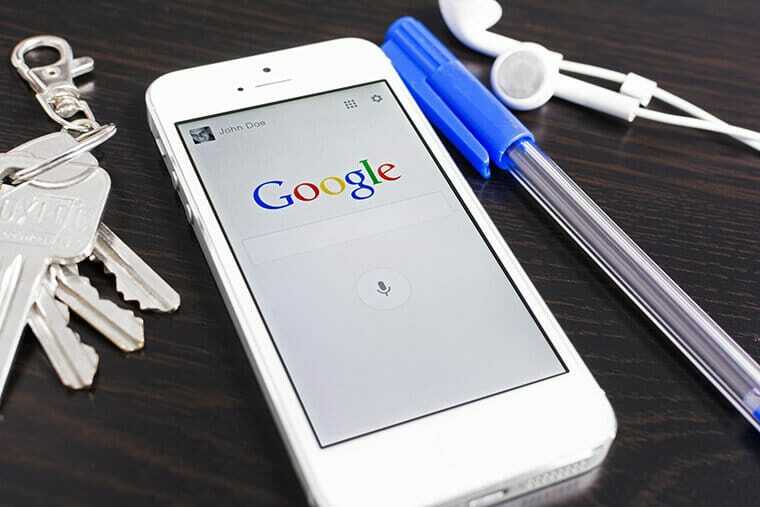 This is because websites who have mobile capabilities need only one URL and web address, which is better for SEO results and makes it easier for Google to crawl and index content. So businesses with mobile responsive sites will be more likely to be on the top of Google than their competitors. After reading this, you’re probably wondering how much it costs and the time it takes to develop a mobile responsive site. Well you don’t need to worry about any of that with us, because all of our websites come standard with mobile capabilities. We know the growing trends and changes in the online market, and we know for a fact that mobile devices will continue to grow and someday may take over the computer industry all together – which makes having a responsive site even more essential. If you have any questions or want to convert your business’ site to mobile responsive, give us a call today at (801) 432-0676, or shoot us an email at info@webaholics.co.